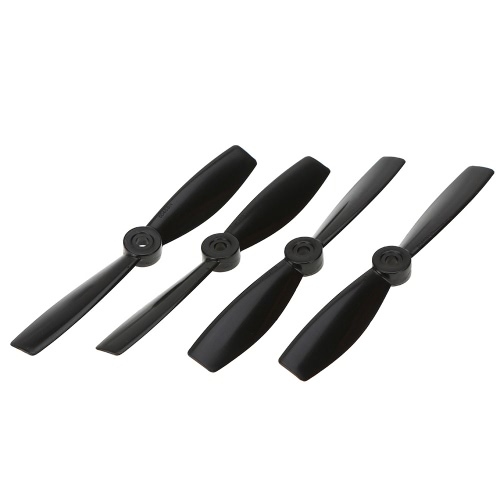 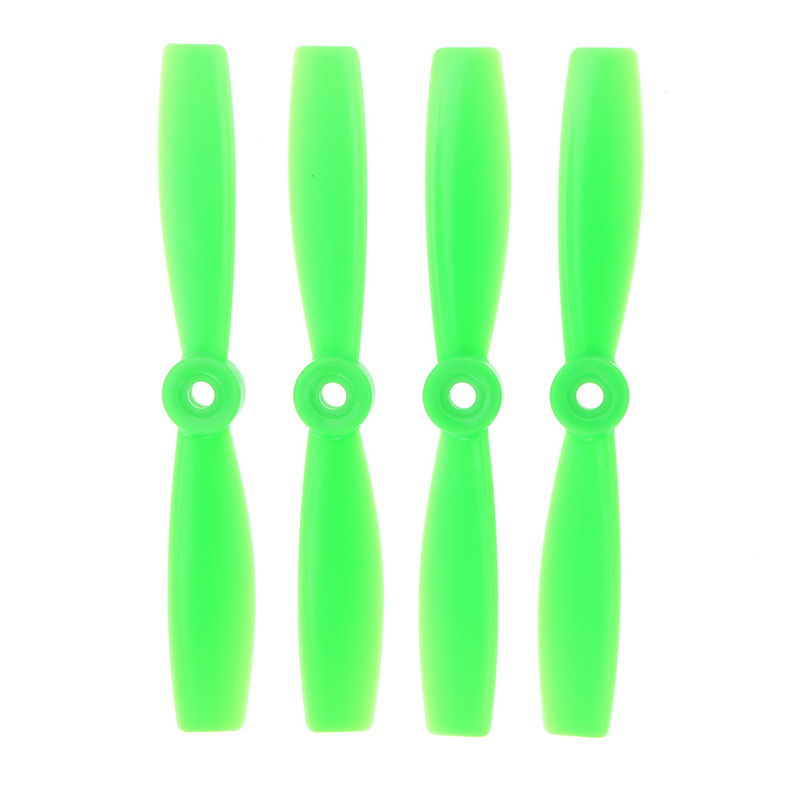 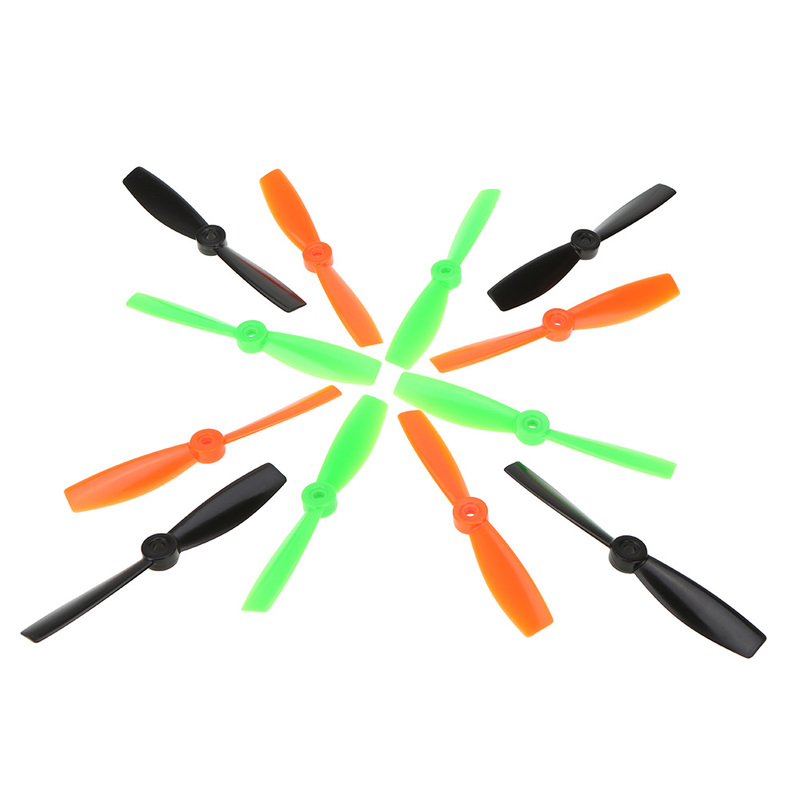 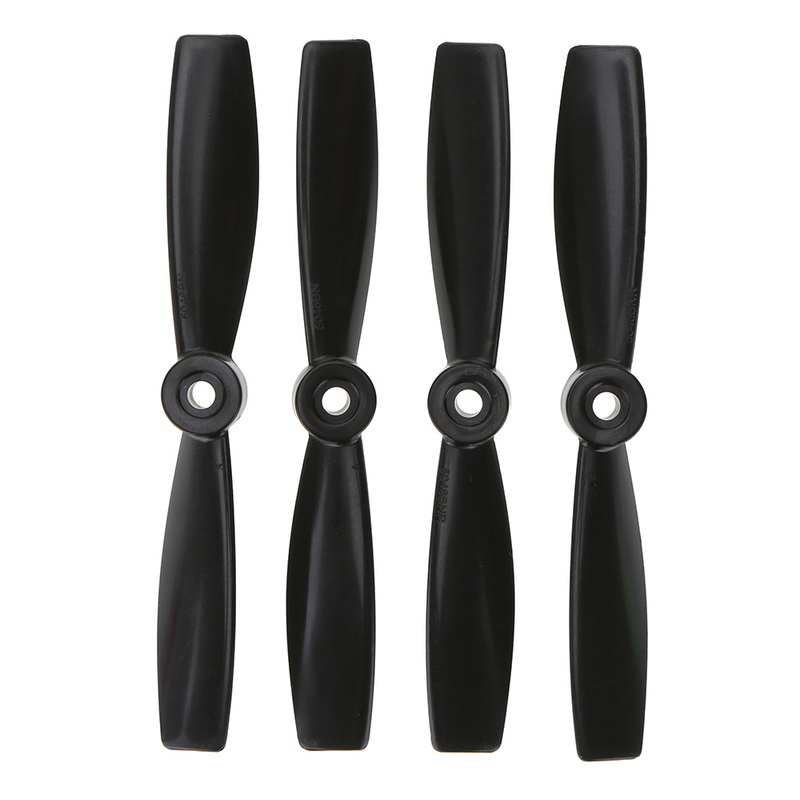 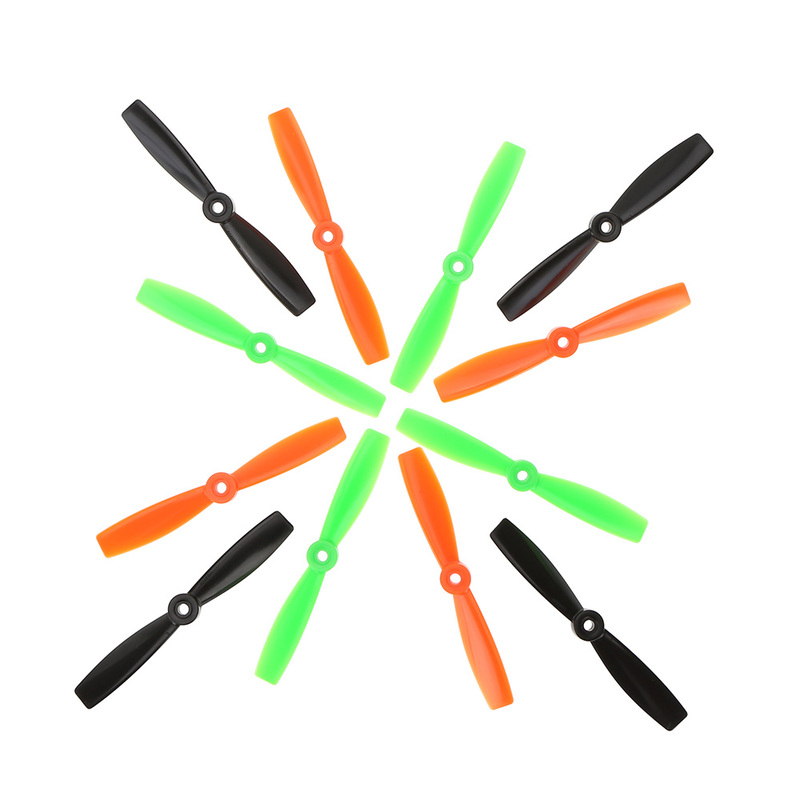 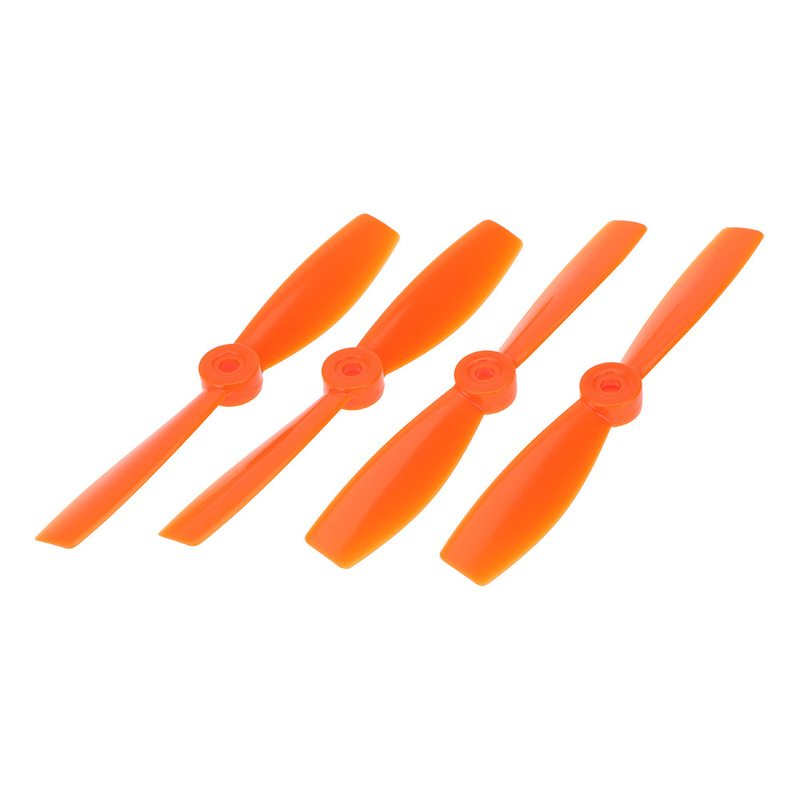 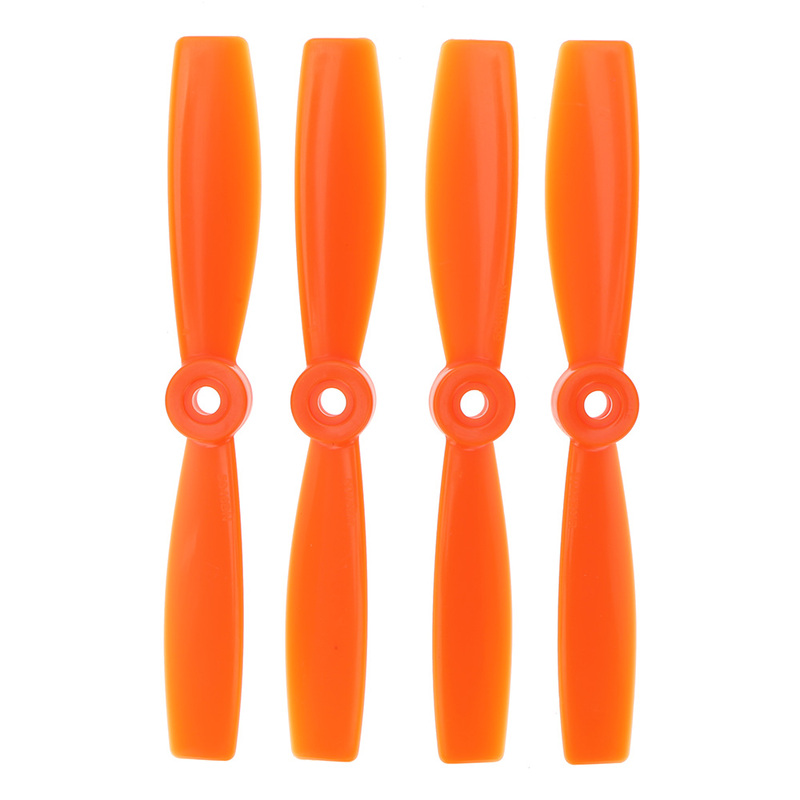 This high quality RC Part set of bullnose propellers is just designed for RC super fans. 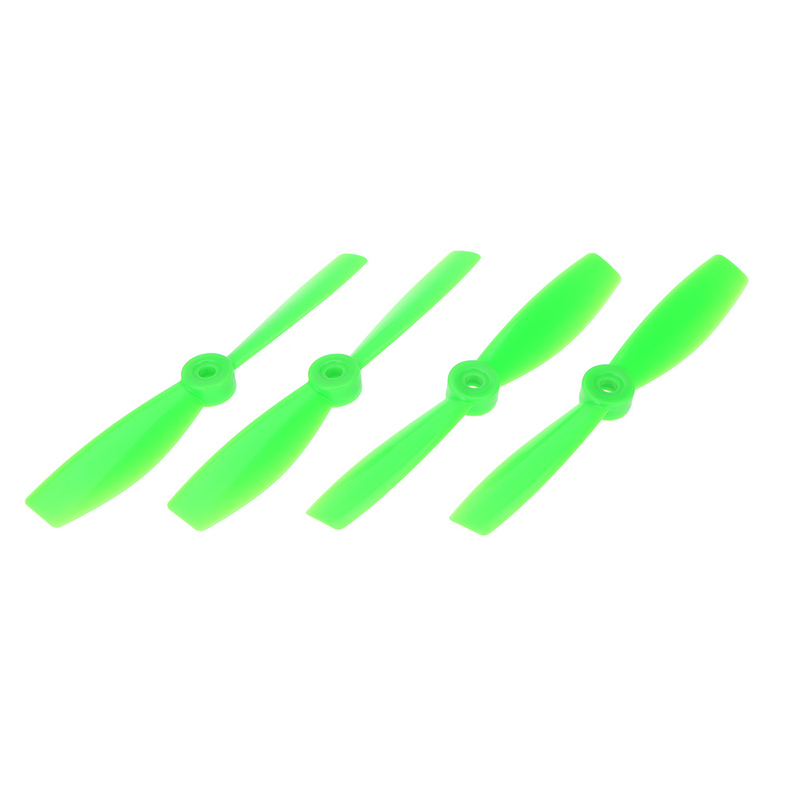 It features with three colors for replacement and very good ABS material. 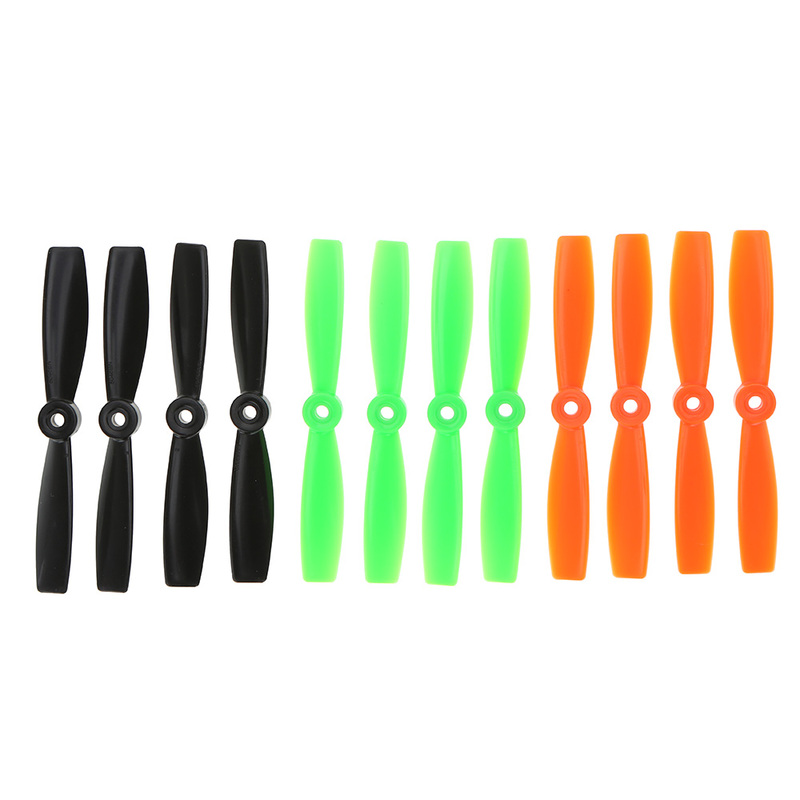 It suits for for H250 H280 QAV250 Racer250 TL250H RC quadcopters. 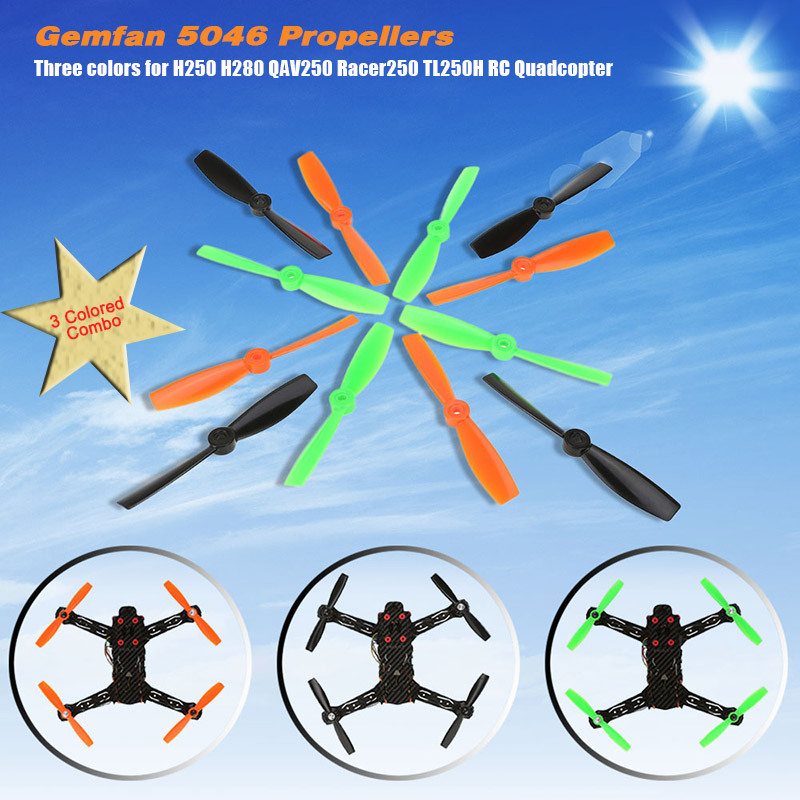 Good choice for you to enjoy your super fly experience.